4-5ft Oak, Maple, Hackberry, and Redbuds on sale now! 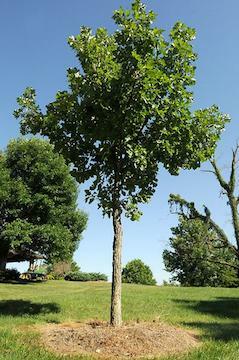 4-5ft, well branched Burr Oak, Hackberry, Autumn Blaze maple and Redbud trees now on sale thru April 15th. Get them while they last! 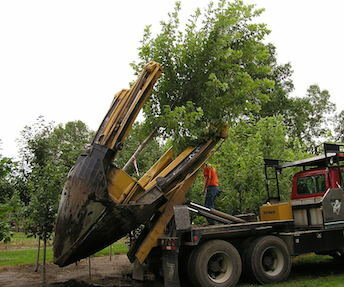 There is no better time to start moving trees than right now! Dormant trees endure less stress and getting them in the ground now allows them to acclimate to the new soil before they start growing again. The ground has finally thawed out and we have started digging B&B trees for the 2014 season.